The Golisi Vape Battery is a 21700, 3750 mAh 40A 3.7 volt rechargeable beast! 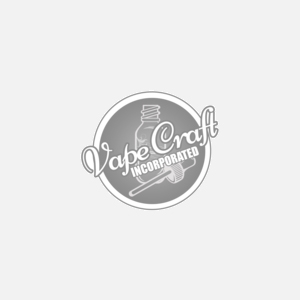 From a well known battery manufacturer you will recieve not only a high quality product, but a name you cant trust to power your favorite vape device to last all day through hundreds, if not thousands of puffs. Get yours today!